Community News: Introducing the Oakville App! The Town of Oakville has recently launched its very own official mobile app, giving residents the power to be instantly have access and be in the know when it comes to everything about Oakville. Wouldn’t you love to have a convenient and easy way to interact and engage with the Town? Well now, businesses and residents alike can certainly do that! And the way fits right in the palm of your hand! Community News: Fare Share Food Bank Halloween Drive! How ready are you for Halloween? Halloween is just a few days away and the good news is, you can have a spooky fun time and also help other people through Fare Share. That’s right, although the Thanksgiving food drive have already been ended earlier this week, you’ve got until Halloween to take part in the Oakville's Fare Share Food Drive Program! It’s really fall, and what better way to welcome the new season than by redecorating around your home? In today’s blog, we’re sharing with you some easy-peasy naturally-fabulous fall decorating tips that’s sure to transform your space into an autumn wonderland! Design Tips: Fall Decorating Made Easy! 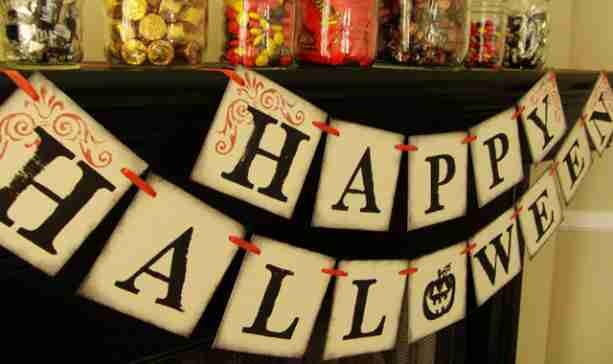 It is only about a week or so until Halloween and it’s certainly still not too late to decorate your home for it! In this blog, we’ll focus on easy and fast Halloween decorating ideas that are bound to make your indoor Halloween decorating super spook-tacular! Best part? No pumpkin-carving skills required! It’s that time of the year when everyone’s feeling a bit more tired and stressed so we figured to compile a list of how you can use colours to give your home a more home-y vibe. After all, our homes are not just places that we have for shelter, they are also our sanctuaries that nourish us, protect us, and make us feel better again when needed. We’ll be focusing on the bathroom and bedroom for this blog, as they literally are the first and last rooms we see as we go through our days. Excited to see how colour can create a calming atmosphere? Then keep on reading! Tradition meets modernity in this exquisite Gren Weis designed custom home, located in one of South East Oakville’s most sought after pockets. Classic components, from the covered front porch to the shingled exterior, are juxtaposed with contemporary elements, such as the loft-style Kolbe windows, which flood the home with natural light. Enter the foyer, onto a natural stone tile landing with stone mosaic accent inset in custom stained 5” quarter-sawn wide plank oak hardwood flooring. Granite counters are truly an investment worthy of a cherished home, and who wouldn’t want to show off their beautiful granite countertops, right? 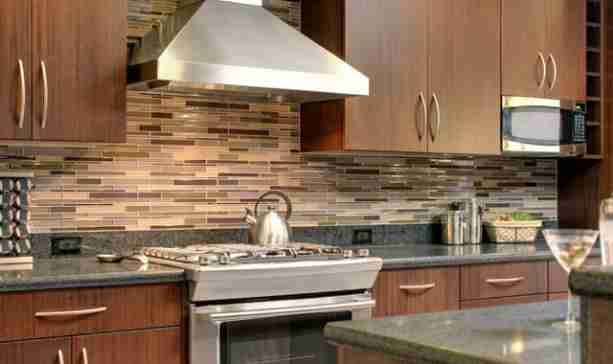 In this blog, we’ll tackle how you can showcase your granite countertops by pairing it with 9 options for backsplashes that are designed to complement it. Very in demand neighbourhood in walking distance to popular OT high school. Sun filled home with three large bedrooms, large open concept family / dining room area. Lower level with huge above grade windows professionally finished by Bachly Construction with gas fireplace, neutral looped carpeting, discreet home office area and loads of storage.